Posted January 4th, 2016 by Jenny & filed under Uncategorised . Eyebrows! As fashions change, eyebrows have seemed to be getting better and better. We love doing eyebrow treatments and helping clients perfect their brows! As HD Brows is continually growing we do lots of clients weekly, who doesn’t want beautifully groomed eyebrows? Here are some of the fab retail products that we sell for home use. 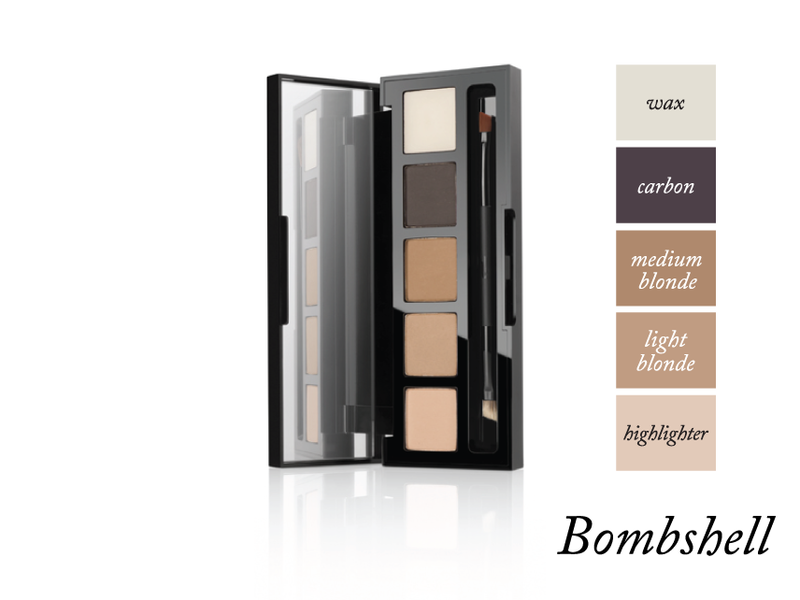 Everyone’s favourite brow palette, this product includes everything you need to create and maintain perfectly defined brows and eyes! 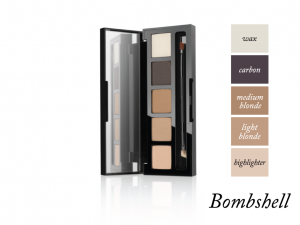 Each Eye&Brow Palette includes a highlighting shade, two intensifying brow shades, carbon-black definer, wax and a versatile applicator while the wide screen mirror allows you to see both brows at the same time to ensure they are perfectly matching. 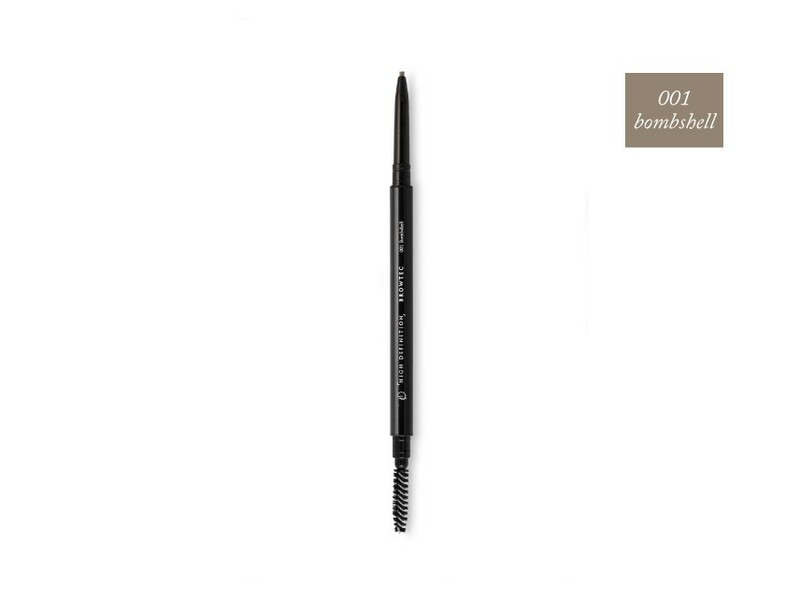 NEW & IMPROVED: Now featuring a spoolie to brush your brows in to perfect shape. 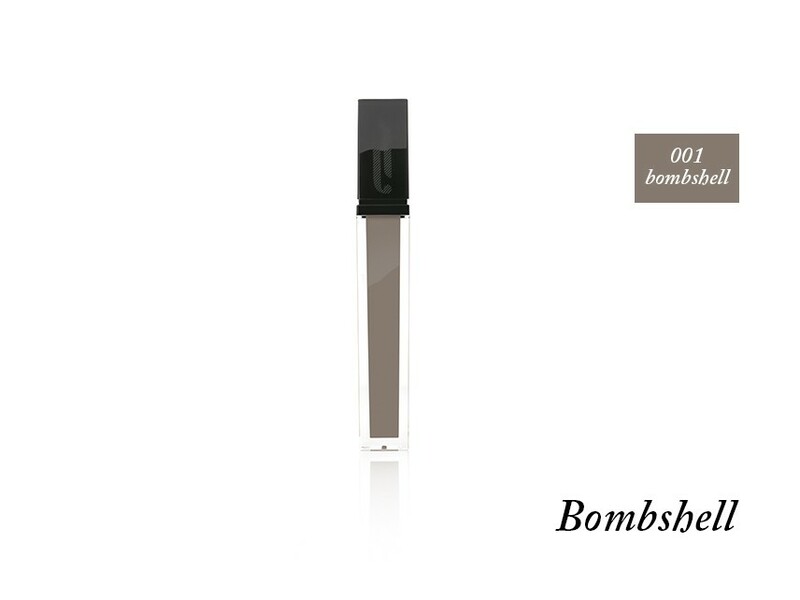 This ultra-slim, retractable twist-up brow pencil delivers precise application every time and is enriched with Vitamins C and E for added antioxidant benefits. The firm texture makes this brow pencil easy to control and apply, ensuring lines are clean and accurate. 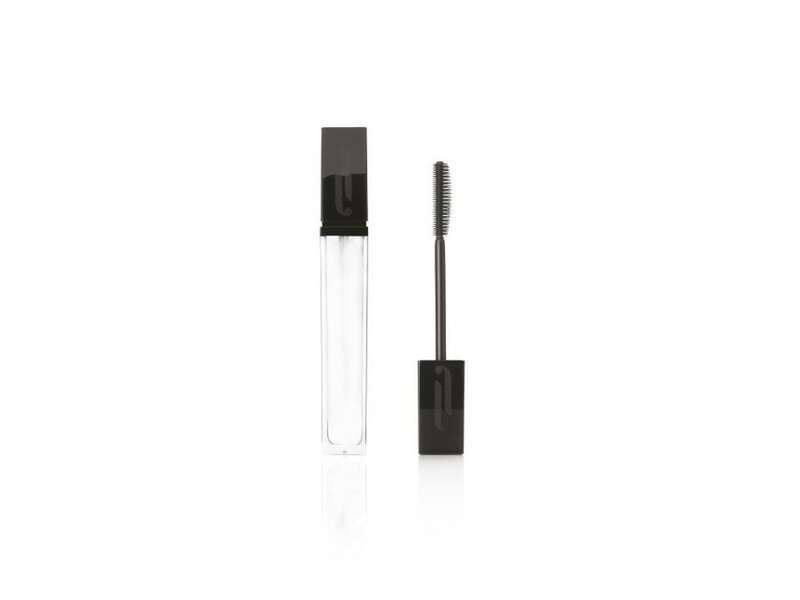 An upgraded version of our best selling GROW BABY GROW, the Make Up by HD Brows Lash & Brow Booster is enriched with active ingredients like Argan Oil known to help enhance length and volume and is ideal for men and women who have brittle, weak, thin, or short eyelashes and brows. How to use: Apply to lashes & brows twice daily before make up to achieve long luscious lashes and strong healthy brows. 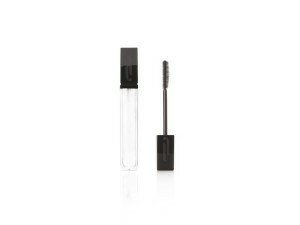 The slim line, precision applicator wand easily reaches the roots of the hair and separates the lashes and brow hairs. 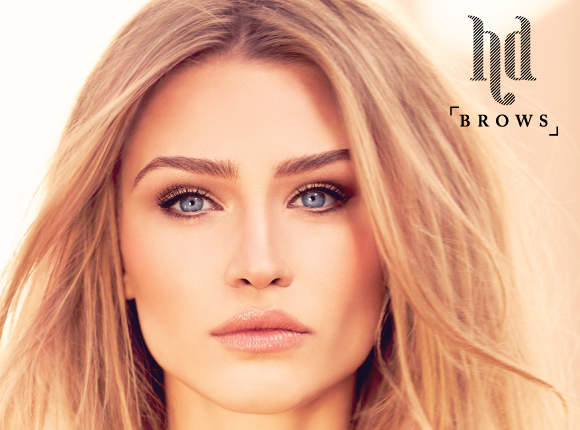 Brow Colourfix is a brush-on silky gel that tints, grooms and slicks brows into shape without flaking or stiffening the hair. 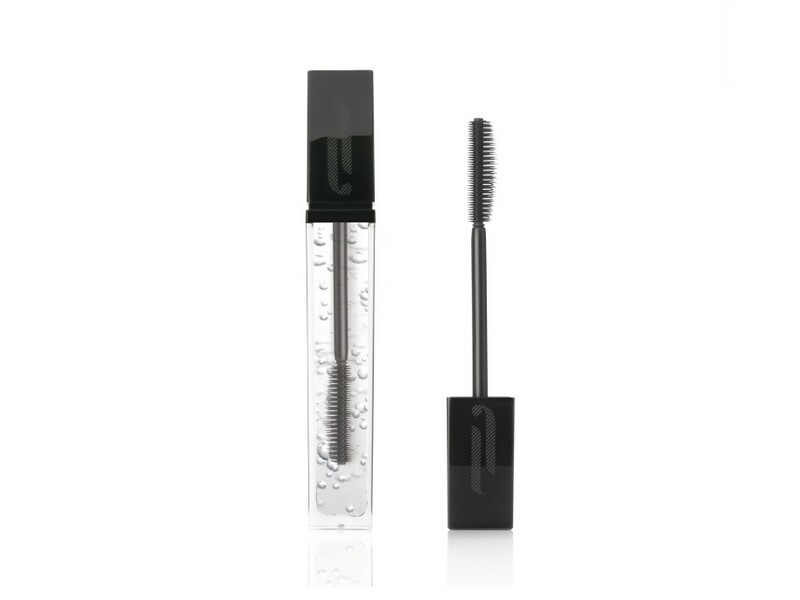 It can be used on its own for a natural look, or apply over Brow Define and Browtec to cover any sparse patches and give a professional, well-groomed finish. The applicator wand is tapered making it easy to apply while the Paraben free formula is enriched with Vitamin E for antioxidant properties.